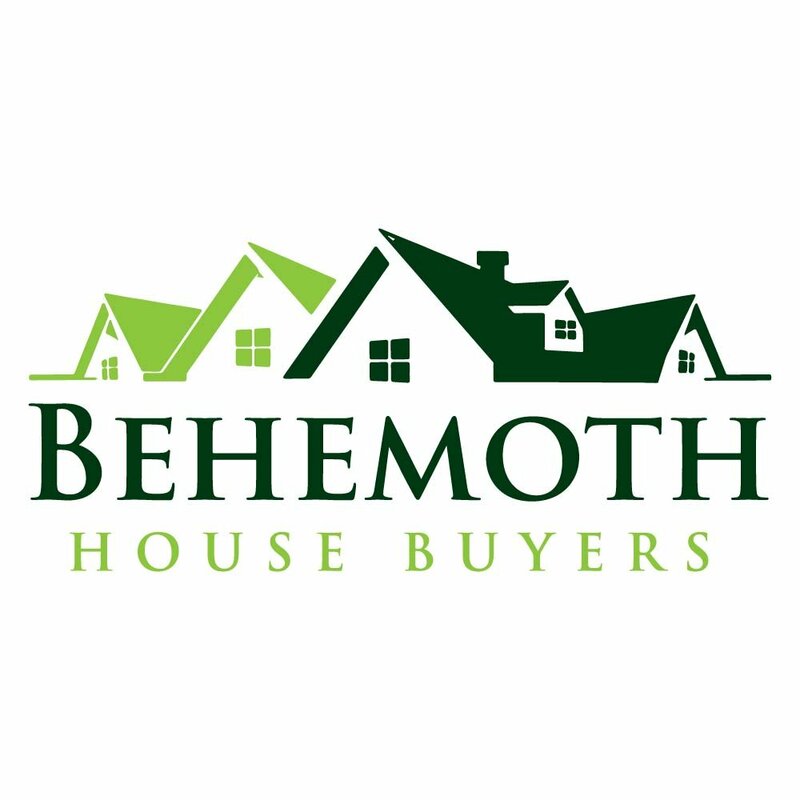 Here at Behemoth House Buyers, we are cash house buyers in Houston. Our business model is to help homeowners who need to sell a house fast (especially houses that need work) by buying your house for cash… then us and our local partners fix up the property, beautify the neighborhood, and sell it “move-in” ready to a happy new home owner. We Buy Houses In Houston In Any Condition, Give Us A Try! Call Us At (281) 627-4733 To Get A Fast-Fair Offer On Your House Today!